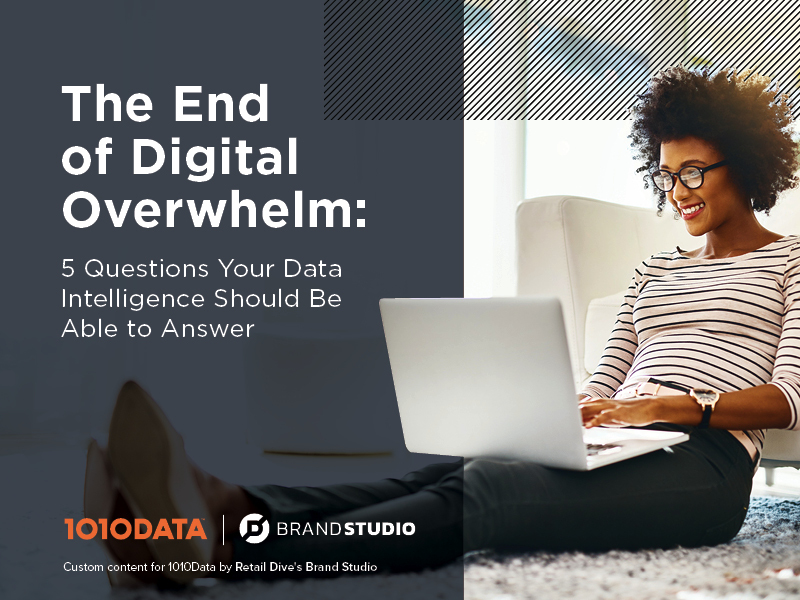 As the customer-decision journey expands to include new technologies, touchpoints and marketplaces, most approaches to eCommerce intelligence either offer too much or too little information to be useful. Where do we stand against our competition? Where will up-and-coming threats come from? What kind of assortment will drive sales? Where should we be investing our marketing budget? How can we encourage customer loyalty?